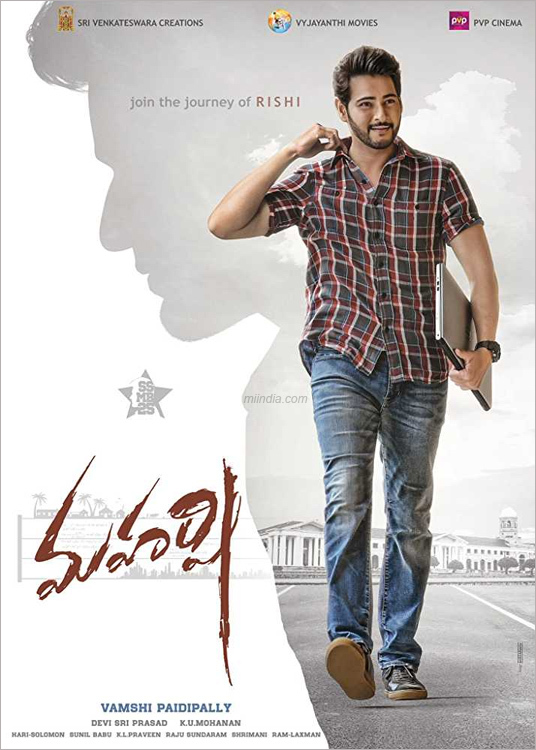 Great India Films is Happy to be associated with Superstar Mahesh’s Maharshi in overseas. Maharshi is most anticipated family entertainer for 2019 and GIF is excited to be part of this project. Super Star Mahesh as Rishi and Pooja Hegde along with Allari Naresh and your favourite support cast is sure to entertain you all from May 8th in USA (Premieres). Mahesh has teamed up with stylish and class director Vamshi Paidipally to present the journey of Rishi as Maharshi. Maharshi is produced by super hit producers Dil Raju, Sirish, laxman under Sri venkateswara Creations, C Ashwini Dutt under Vyjayanthi Movies and PVP Potluri under PVP Cinema. Maharshi is set to be released worldwide on May 9th with premieres on May 8th in record number of theaters. Great India Films has distributed 3 big blockbusters of Mahesh Athadu, Pokiri and Bharath Ane Nenu in the past and are happy to add Maharshi to this list of blockbusters. Great India Films thanks Superstar Mahesh garu, Director Vamshi garu, Dil Raju garu, Sirish garu, Laxman garu, Ashwini Dutt garu and PVP garu for their support and trust in Great India Films with this prestigious project. Great India Films also thanks movie lovers, exhibitors and media for their continued support.